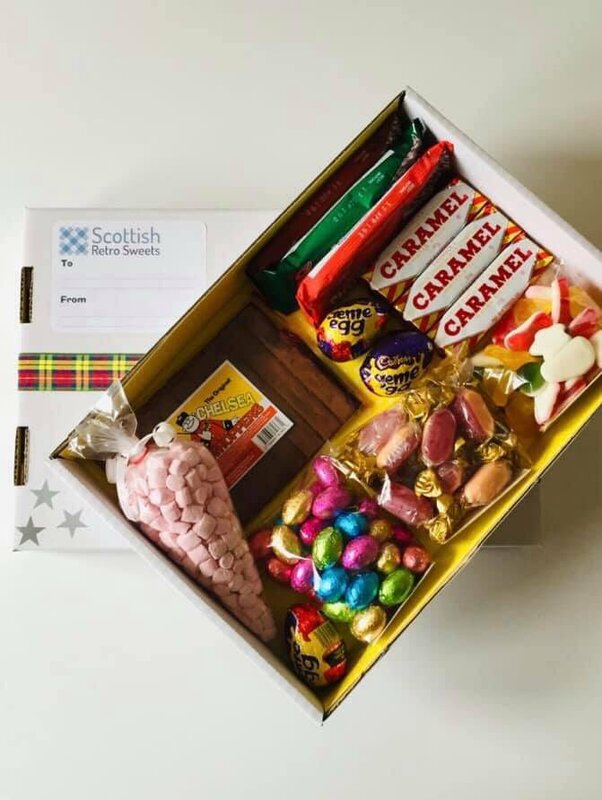 A huge welcome to all of our new and existing customers for what is an exciting time for Scottish Retro Sweets, with the launch of our brand new website today! 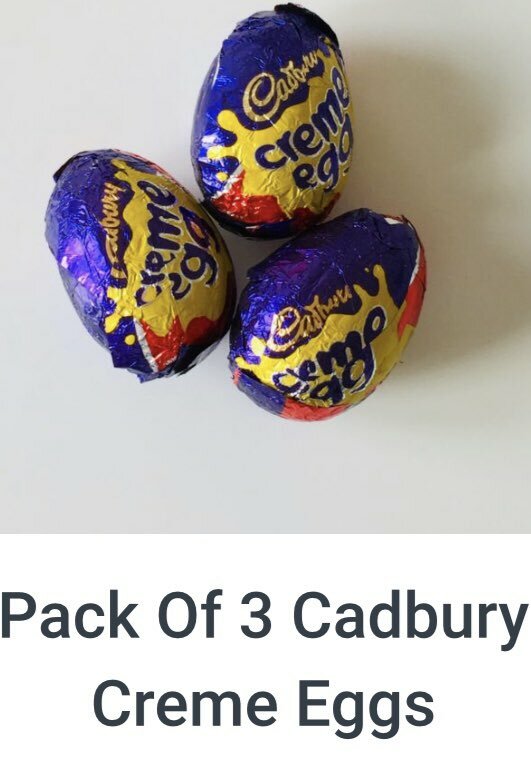 To show how excited we are about the launch of Scottish Retro Sweets new website, we are offering 20% off all orders over £10 for new customers! 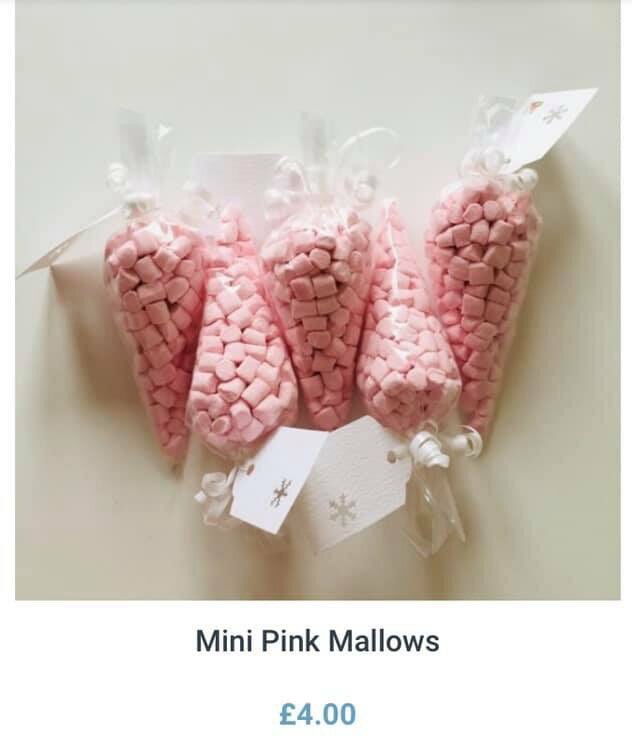 You just simply have to use the discount code, ‘Scottish sweetie lover‘ at the checkout. Be quick, as this offer expires on 21st July. 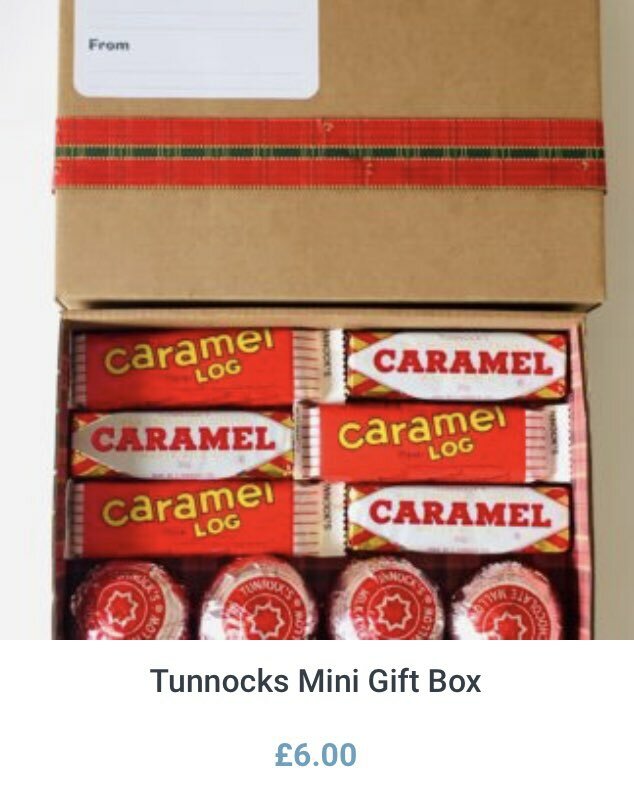 As the largest online shop for Scottish sweets, we offer a superb variety ranging from old classics such as, Chelsea Whoppers, Coulters Candy Fudge and Mint Cracknel, that are sure to lead some of our customers down memory lane. You can also treat yourself to our best selling Krakatoa foam, available in six delicious flavours. No matter your preference, we have a traditional Scottish sweet to please everyone. Our existing customers may recognise our name has changed from Sugar Candy Mountain to Scottish Retro Sweets. 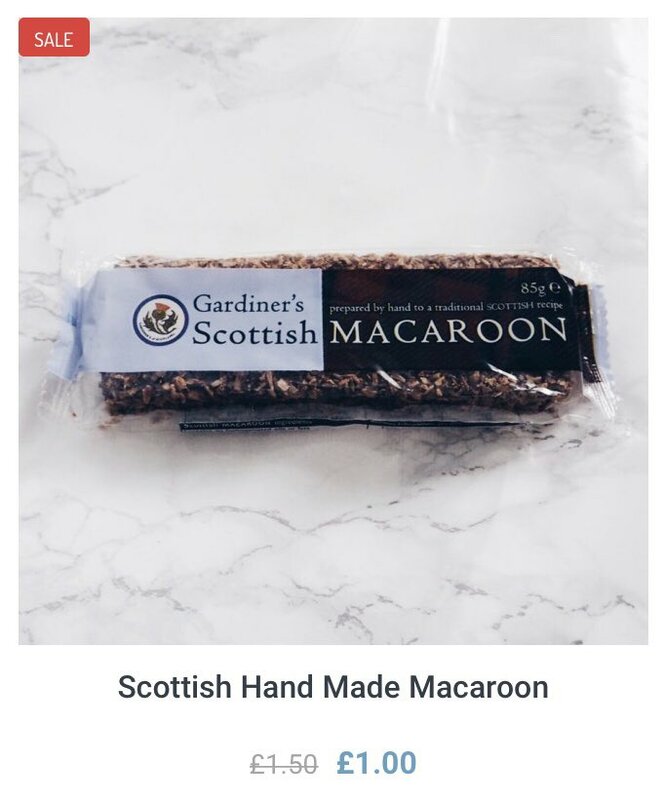 We are extremely proud and passionate about selling Scottish products locally and worldwide and therefore, felt our name should reflect this. Customers with previous Sugar Candy Mountain accounts have already been transferred so there is no action required on your part. The business continues to be run by the same family where you can expect to receive the same fantastic service, which we work tirelessly to improve upon. We have added additional information under our Contact Us section of the website, offering many options for you to get in touch with us. We have also expanded our social media platform where you can keep updated with all our special offers. Be sure to give us a follow on Facebook, Twitter and Instagram if you haven’t already done so. 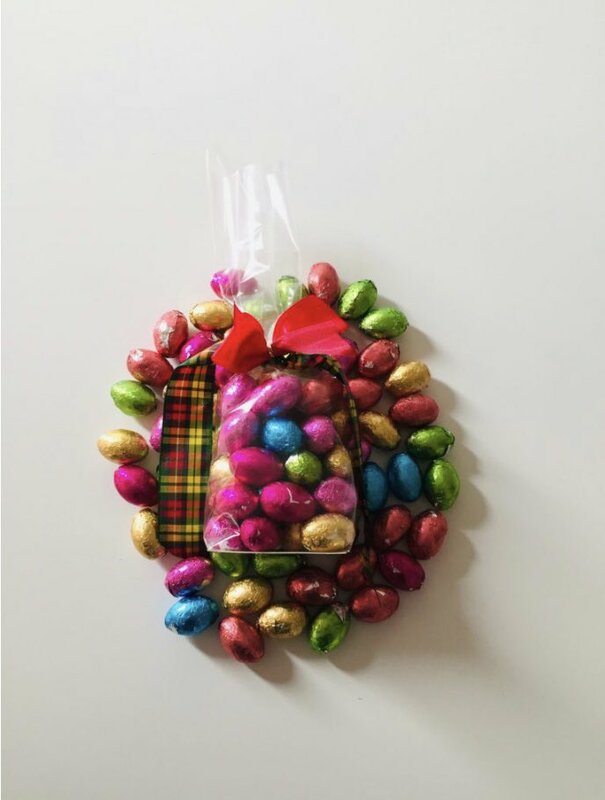 You can also look forward to Scottish Retro Sweets monthly blog, where you can learn about the history of our sweets, their impact on local communities and more. Thanks for reading and we hope you enjoy browsing our new website. Don’t forget to use ‘Scottish sweetie lover‘ at the checkout!